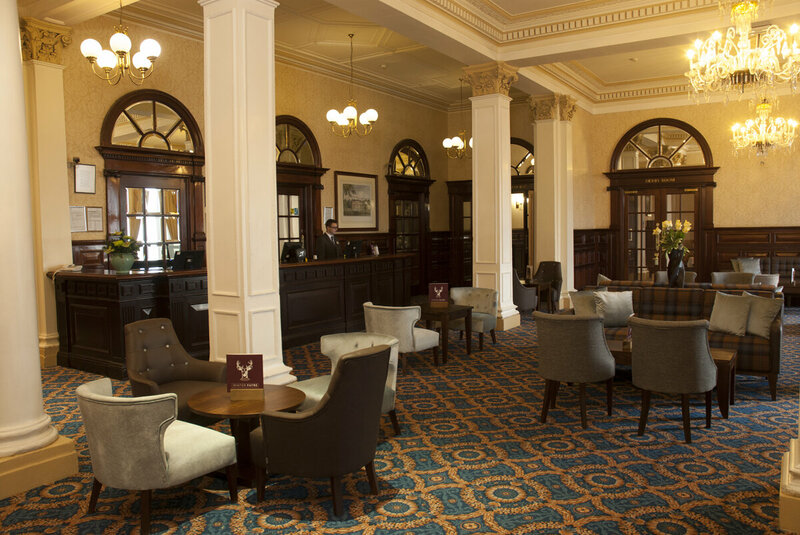 The Imperial Hotel, Blackpool, is a grand 19th Century hotel recalling the opulence and glamour of this famous resort’s Victorian heyday, with all the comforts of modern life. Read our history brochure to delve into the secrets of The Imperial Hotel. Our guests will enjoy a warm and friendly welcome, complemented by impeccable service. Our hotel offers superb food from in our magnificent Palm Court restaurant and delicious afternoon tea served in our lounge areas. We offer the perfect place to relax, unwind and take in all that Blackpool has to offer! From a classic seaside holiday full of heritage and history to a fun-filled day out at the local attractions! Our hotel accommodation is ideal for business visitors with fourteen great meeting rooms which can cater up to 600 delegates and free WiFi throughout.